Mastermind calls are an exclusive asset for HIGH PROFILE members. 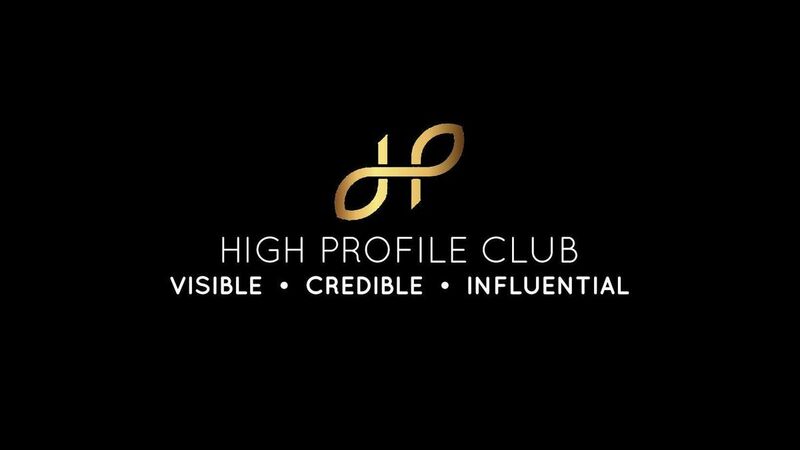 As a member, you are invited to join a twice monthly call that allows you to receive support from your peers in order to solve challenges in your business, bounce ideas off other successful entrepreneurs and learn new tools to help you manage your business. 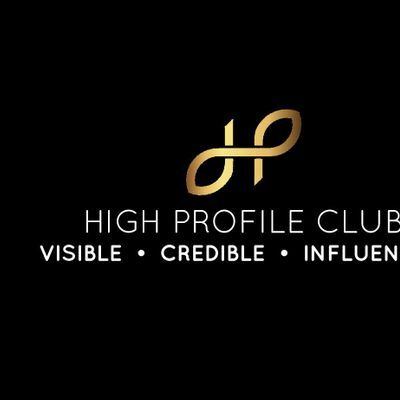 Join HIGH PROFILE CLUB today to have access to a board of directors without the high flying salaries! This is an online call via zoom. The link is provided on the day of the call. 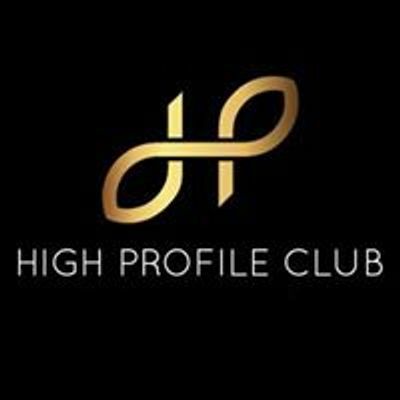 Only sign up to this event if you are a HIGH PROFILE CLUB member.